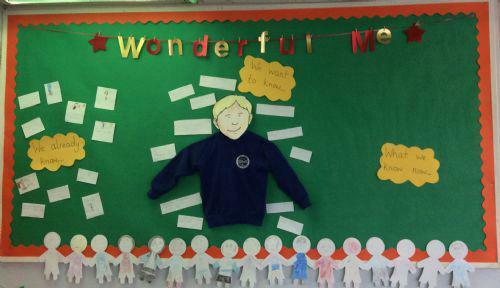 Our topic this term is 'Wonderful Me'. 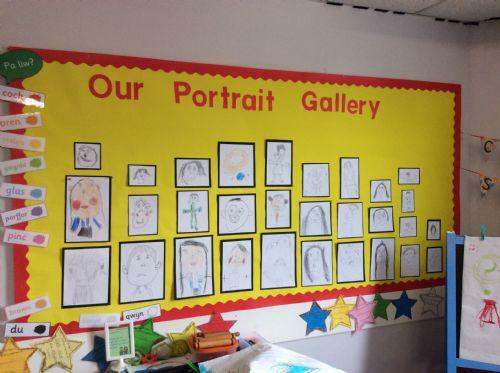 This is our learning journey wall. 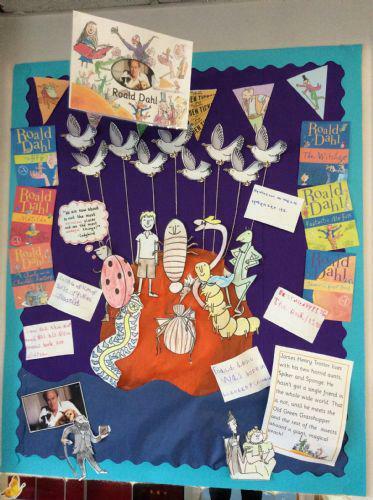 Our 'Author of the Moment' is Roald Dahl. We have been enjoying reading the story 'James and the Giant Peach. 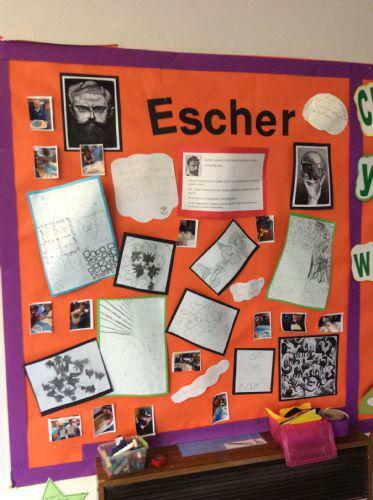 During Art and Creativity week we have been learning about the Artist M.C Escher. We have loved creating lots of pieces of art work. We have been exploring mark-making, 3D textures, patterns and tessellations. We have been learning about 'fixed' and 'growth' mindsets. www.youtube.com/watch?v=-_oqghnxBmY ...this video explains what a growth mindset is. 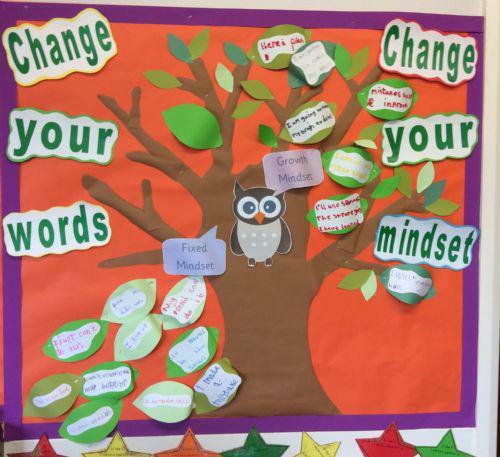 Here is our growth mindset tree. "I can't do this...yet! ".